GREENVILLE, S.C., December 5, 2018 /3BL Media/ -- The Duke Energy Foundation recently awarded more than $400,000 in grants to 14 South Carolina organizations that will fund environmental projects, wildlife conservation efforts and environmental educational programs across the Palmetto State. "Duke Energy's support of the Palmetto Trail and the Palmetto Conservation Corps exemplifies good corporate citizenry at its finest," said Natalie Britt, executive director of the Palmetto Conservation Foundation. 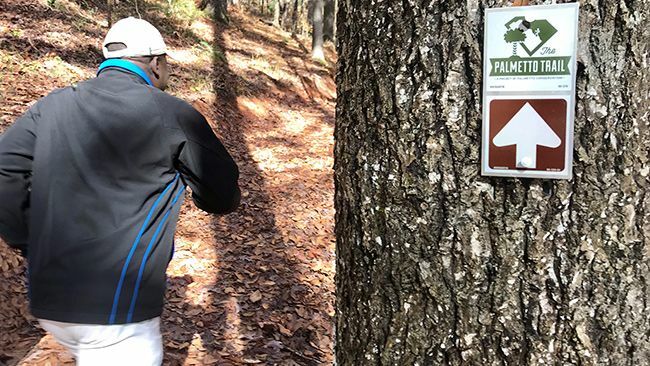 "The Corps is South Carolina'sonly trail-based AmeriCorps job-training program for young adults interested in careers in public land management, recreational trails and environmental stewardship. The Palmetto Trail is proud to call Duke Energy a partner." Partners for Active Living: To improve water quality along Spartanburg'sMary Black Foundation Rail Trail with innovative landscape elements designed to remove debris and pollution from surface runoff water.